Microsoft’s mobile devices have been gaining a lot of love and attention in Africa, Europe, South America and India and this shouldn’t come as a surprise as Microsoft is building device at all levels. The introduction of the mid range level budget friendly and low cost devices like the Lumia 520, 530, 535, 630 and 635 have seen significant rise in usage of smartphones by consumers. 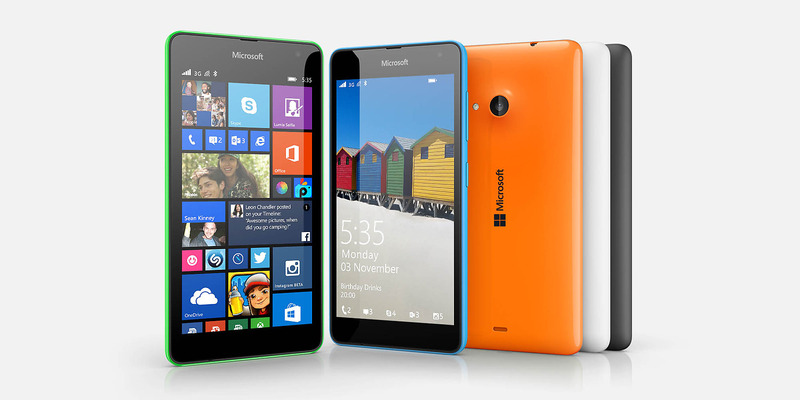 The mid range devices such as the Lumia 730, 830 and 1320 also give flexibity in pricing to it’s targeted audience. The mobile penetration in Africa is on the rise and as more people seek to connect and share they find the Lumia brand attractive and within their budget range. Microsoft Ghana’s mobile device business manager Mr. Kola Osinowo said recently in his expression of gratitude to Ghanaians that Ghana is among the top most 20 user countries of the Lumia devices in the world. I believe recent campaigns and promotions such as the #Makeithappen promo increased awareness on the productivity and range of the Lumia handsets.